Want to reach more millennial donors in your community? Do you feel like your community foundation is not as connected with the younger community? In our webinar, How to Connect with Millennials, we focus on two key elements that will help you reach more millennial donors: peer-to-peer fundraising and social engagement. Attend this webinar to learn how peer-to-peer fundraising and social engagement can help you reach your foundation’s philanthropic goals. The Blackbaud Grantmaking solution can help you strengthen your mission and advance your mission forward. 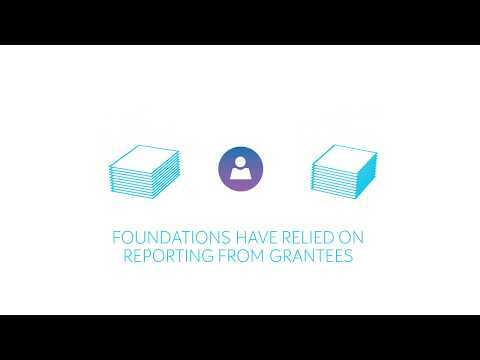 Gain visibility into your foundations impact through your grantmaking efforts. As America's Most Exciting Bank®, Berkshire Bank is a committed community partner. 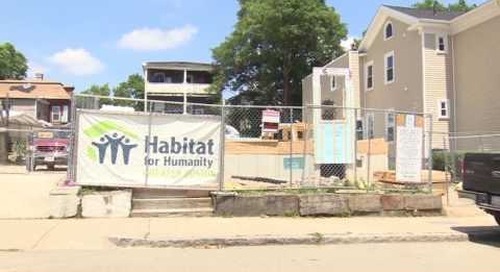 Watch this video to learn how Berkshire Bank leverages AngelPoints to maximize the impact of their CSR programs. 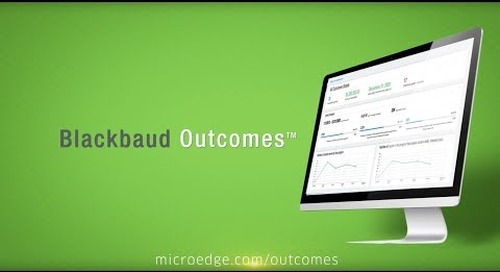 Hear what people are saying about a new impact investing and measurement solution, brought to you by MicroEdge + Blackbaud, that is changing the face of philanthropic giving. Are you maximizing the return on your employee engagement efforts? Learn how to run superior employee volunteer programs from one company that exemplifies excellence in this area. What’s the secret to keeping employees and shareholders happy? It lies at the point where your business objectives and employees’ passions intersect. Learn how Berkshire Bank keeps achieves this! Technology is empowering corporations to maximize the impact of their CSR efforts in the community. Learn how one company leverages technology to increase the ROI of their corporate giving efforts. 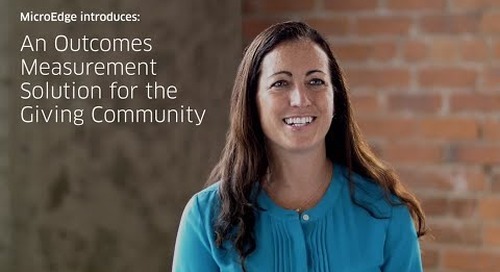 Columbus Jewish Foundation is using MicroEdge's DonorCentral to better connect with donors, decrease administrative time, streamline the donor management process, and increase their impact. What do grantees need to be more efficient with your grant dollars? Natalie Carpenter from the Huntington’s Disease Society of America shares her perspective on why the ability to submit grant applications online is so important to her organization's success.